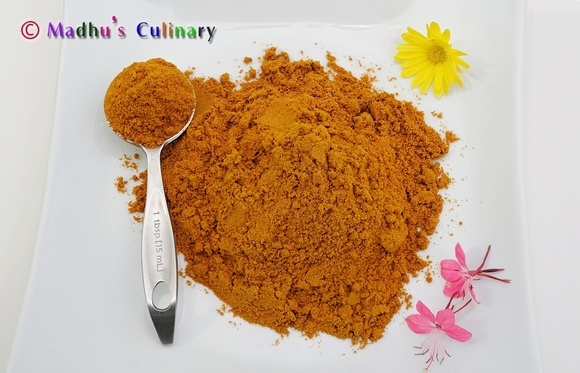 Gun Powder / Milagai Pody (மிளகாய் பொடி) ->Suvayo Suvai | Simple Vegetarian Recipes, Easy to prepare and healthy to eat! Heat the kadai and add few drops of oil. 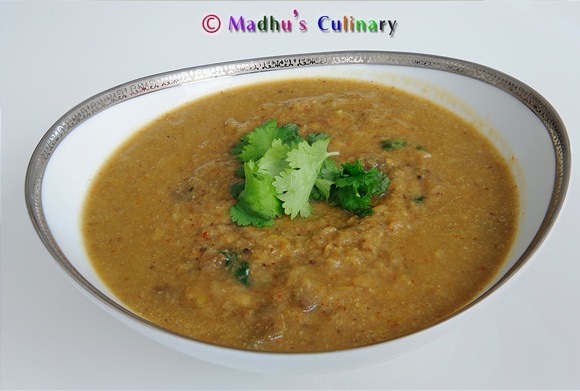 Fry the Channa dal and Urad dal (separately) until golden color. Take it out, keep it aside. Then add the few drops of oil add the red chilies, fry until it starts to heat up. Take and keep it aside. Wipe the curry leaves with dry towel and fry it with few drops of oil until it gets crispy. Take it out and keep it aside. Fry the sesame seeds with no oil until it splutters. Take it out and keep it aside. Fry the whole tamarind with no oil for few minute. Take it out and keep it aside. For all of the above items, fry them in medium heat. Let cool all of them. Grind all the fried items. 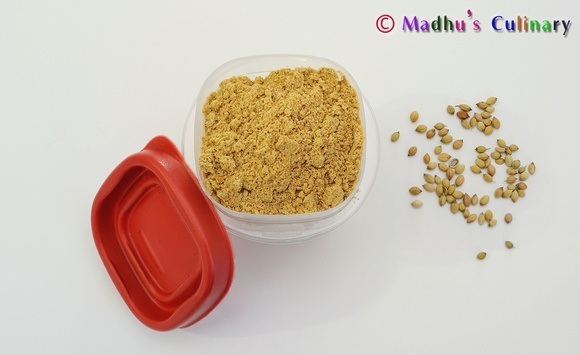 While grinding add the Hing, Grated jaggery, sugar and salt. 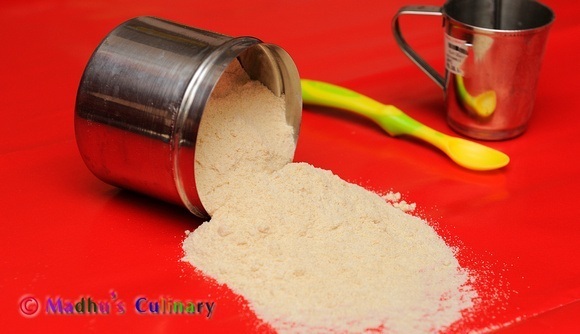 Grind until it becomes a coarse powder (as pictured above). Store it in the dry air tight container. 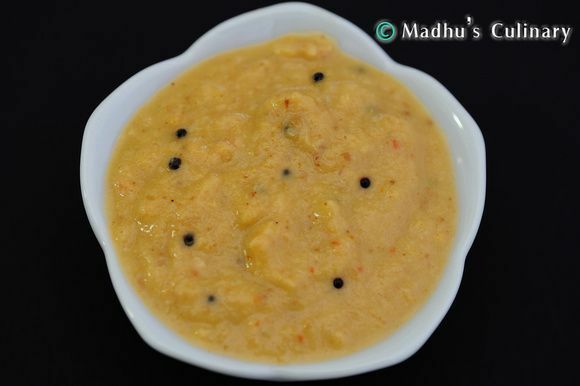 Serve it with sesame oil for idly and dosa. 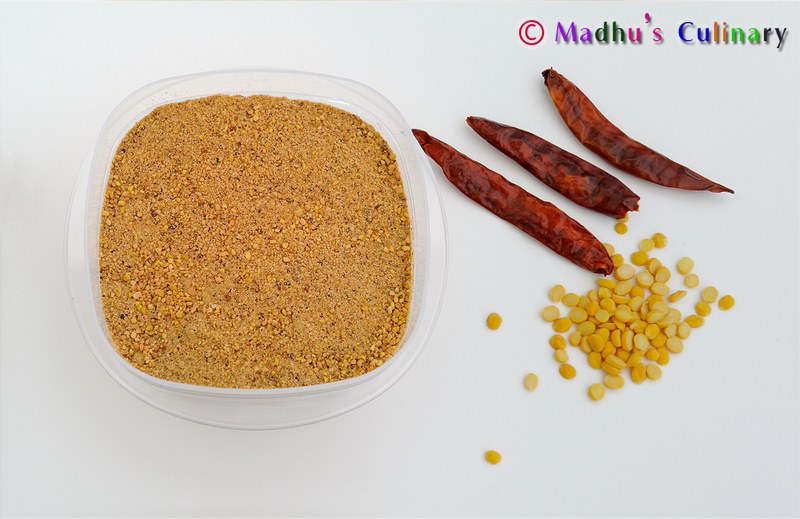 The Milagai Podi will taste little spicy the first day, so try it from next day. You can adjust the red chili according to your taste. You can reduce few chilies as well. 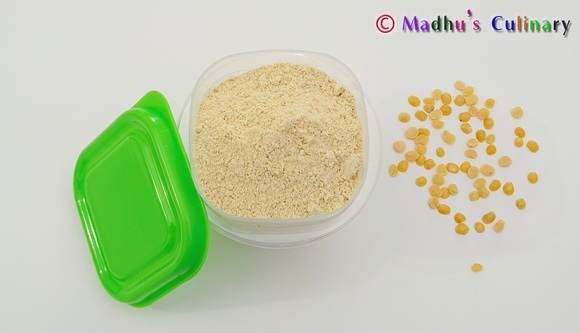 You can adjust the grated jaggery and sugar according to your taste. Or you can avoid this it’s optional. Whole tamarind is the best. If you don’t have this you can avoid this. You can use white sesame seed as well. I LIKE THE DISHES WHICH YOU HAVE SENT ME; BUT I HAVE NOT TRIED YET. PLEASE SENT SOME CHINESE ITEMS. I, being a south indian Iyengar , love cooking so much ! But my wife doesn’t like exploration ! I love ! 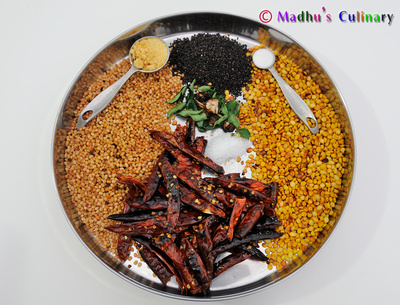 I would like to know Onion chatni, pudhina chatni & kothumalli chatnies! I take pickle with sambar and rasadham rice also !